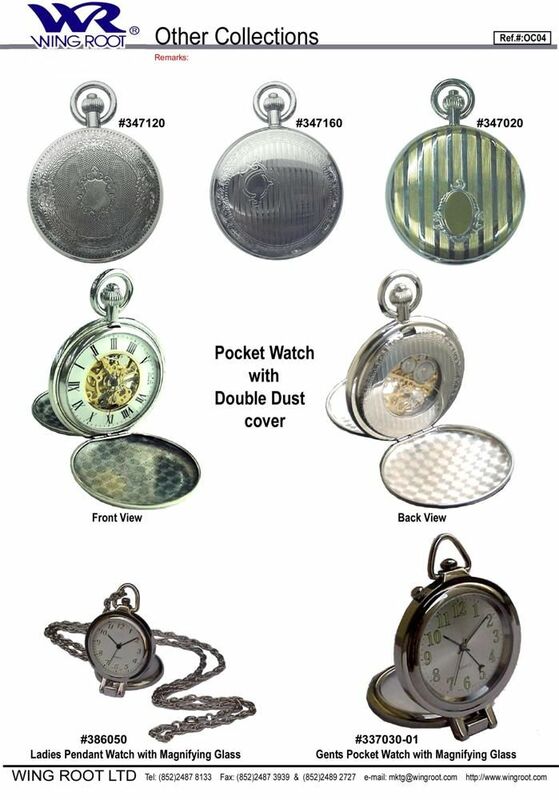 Wing Root Limited is manufacturers, exporters, and wholesale suppliers of watches, pocket watches, clocks, gifts, premiums, keychains, collectibles, fashion jewelries, pocket knives, flashlights, etc. We have over 30 years of experience in production and we produce some of the finest products in Asia using the latest European techniques and standards. One of our top priorities is customer satisfaction, and we dedicate our efforts ensuring that every customer is satisfied. We export our products to many nations around the world. We have regular clients in various countries that include the competitive markets of Europe, USA, Canada, Middle East, Russia, Japan, etc. 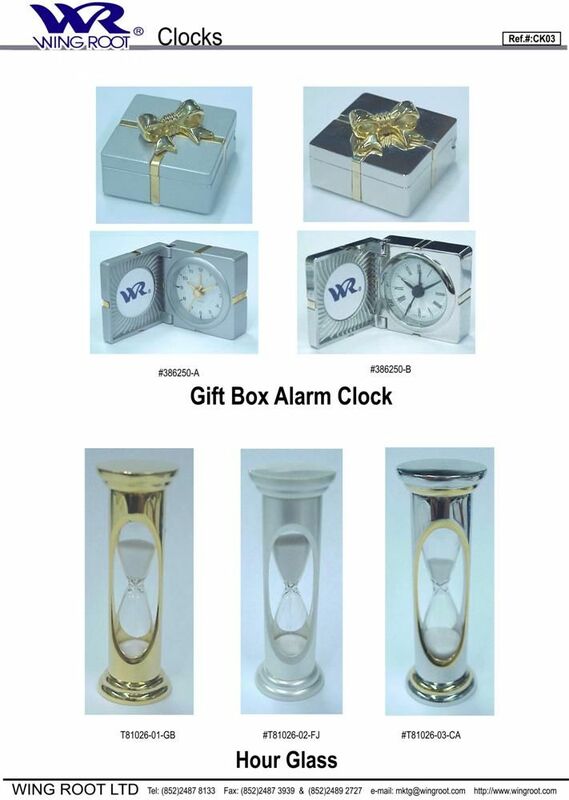 We also produce products for different brand names in Japan, North America, and European countries in OEM products. Copyright © Wing Root Limited. All rights reserved.